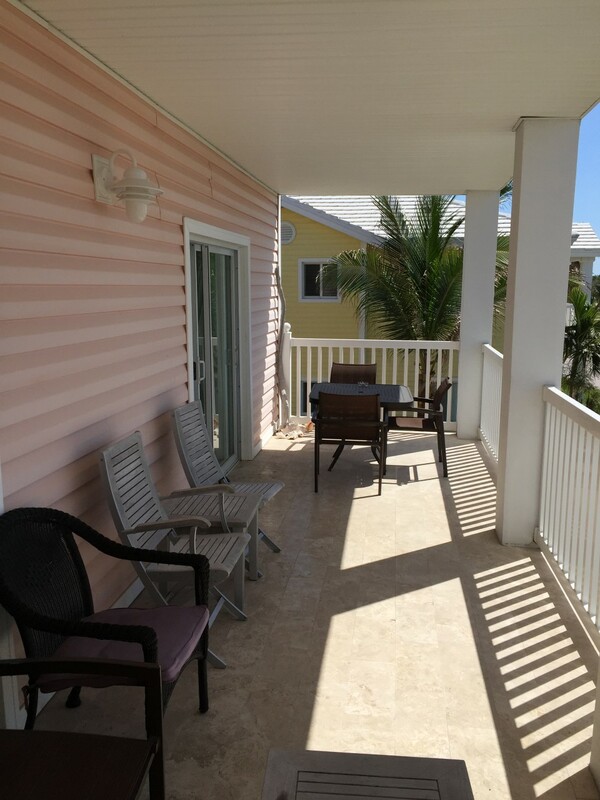 34621 Angler is located in one of the newest sections of the developed community of Bimini Bay at the Resorts World Bimini Casino and Marina. 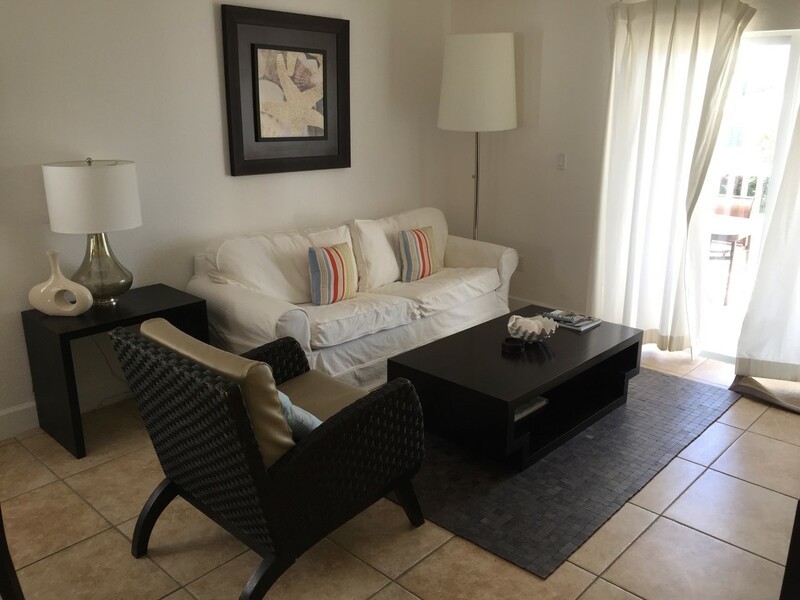 This two bedroom, two bath suite features spacious common areas including a living room, dining room and extended terrace with access from the living room and Master Bedroom. 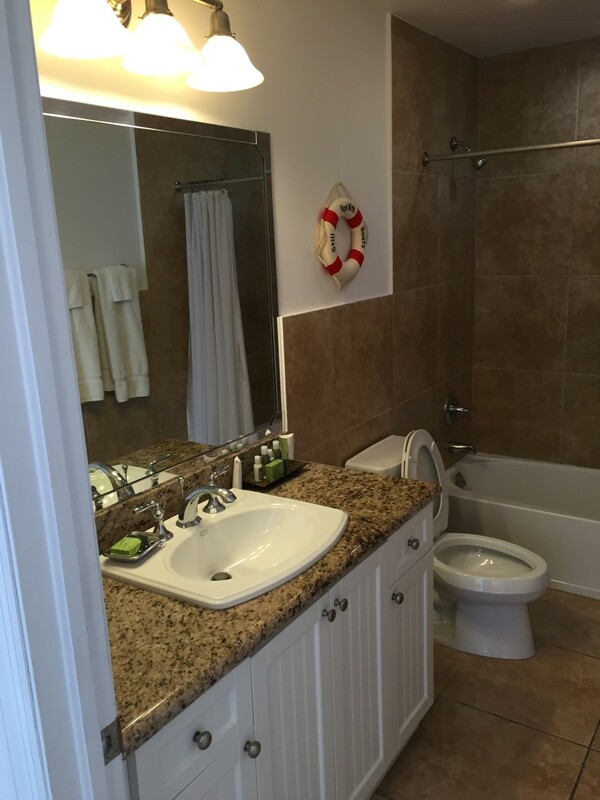 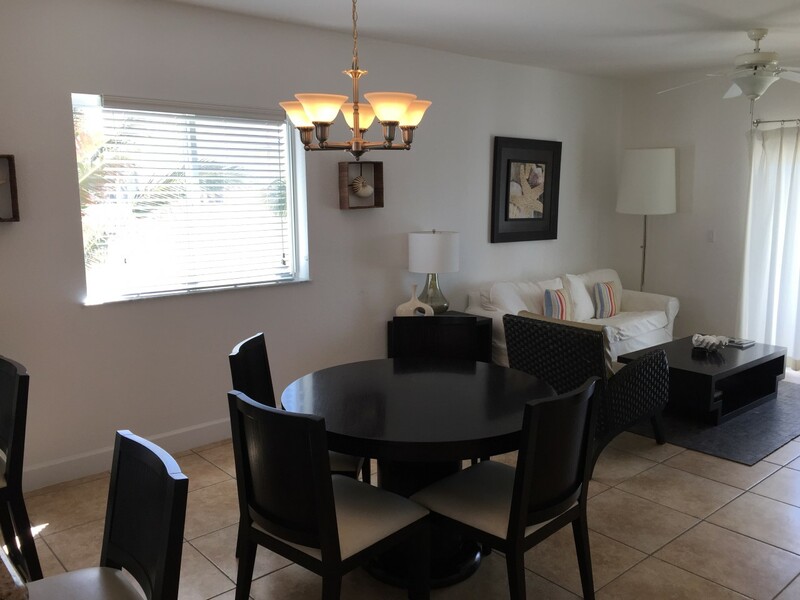 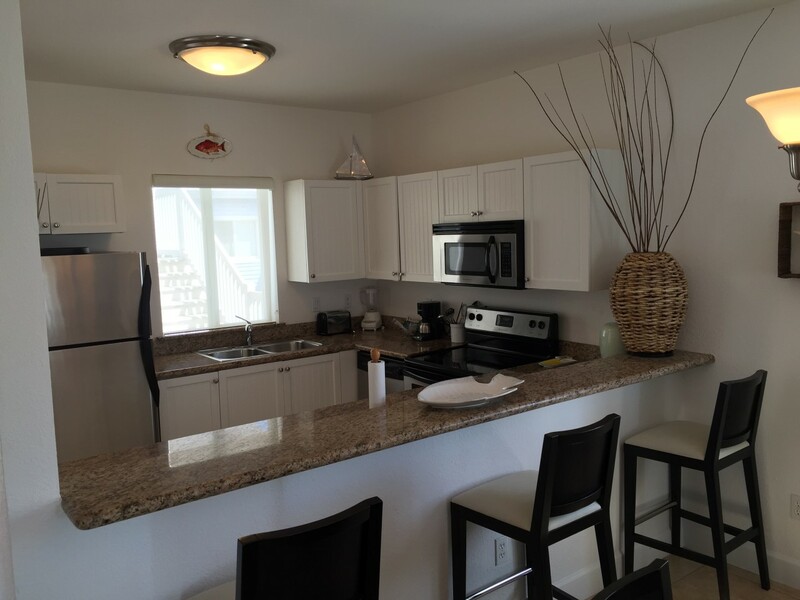 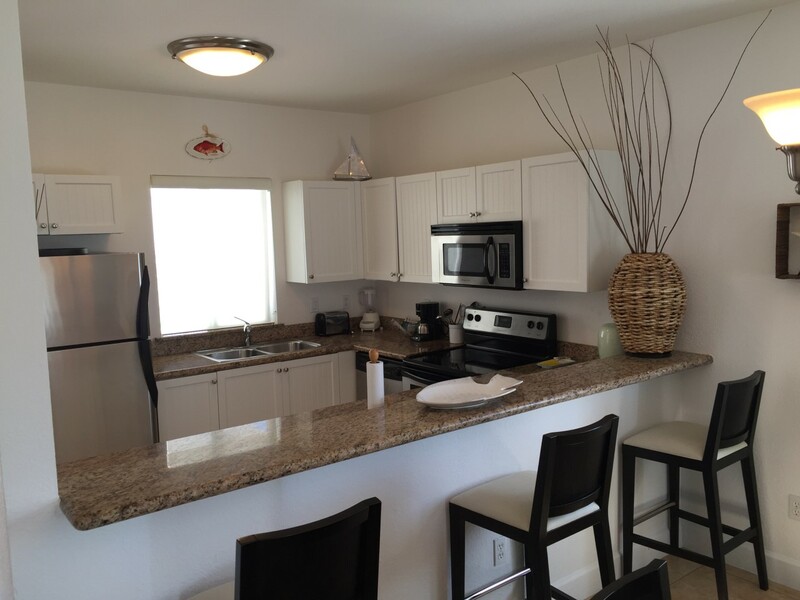 This condo comes furnished with sleek island style furniture and a fully stocked kitchen, complete with cutlery, porcelain stovetop, granite countertops, refrigerator, washer and dryer duo, and a microwave. 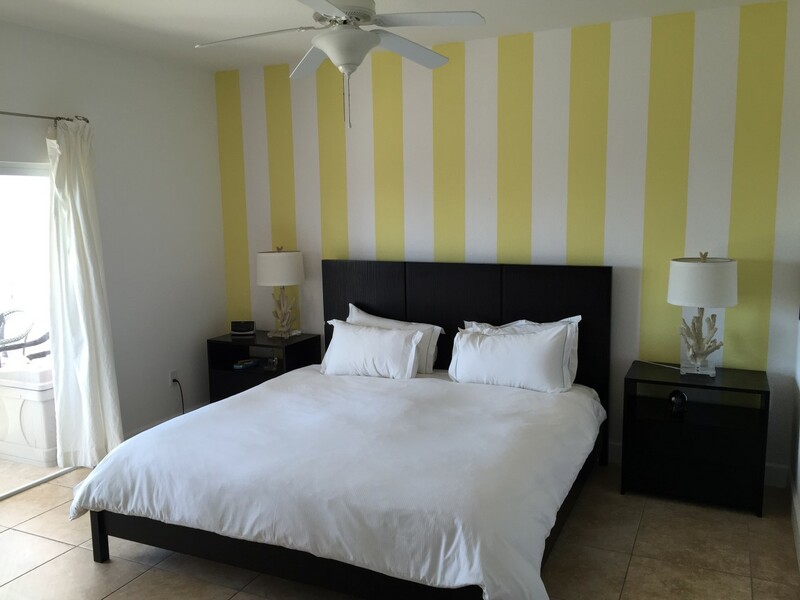 The Master bedroom consists of a king size bed with two side tables, two lamps, a dresser, a walk in closet and a flat screen television. 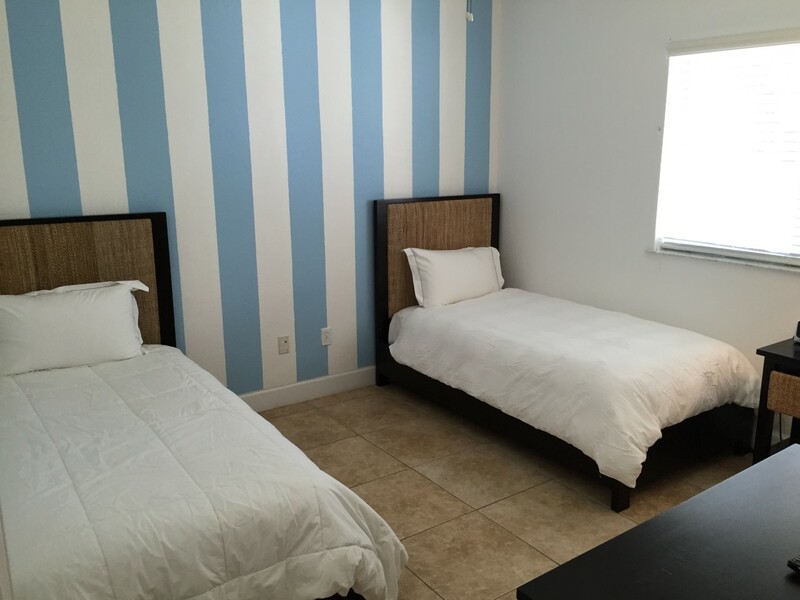 Guest bedroom has two double sized beds with one side table, a dresser, a walk in closet and Television. 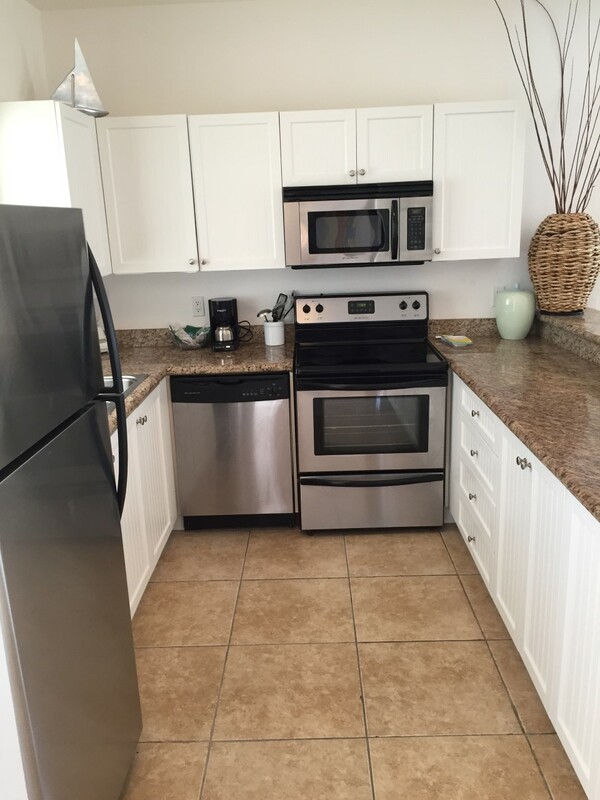 The Kitchen is updated with latest stainless steel appliances and the living room consists of a pull out sofa with a seat for three, a coffee table and flat screen television. 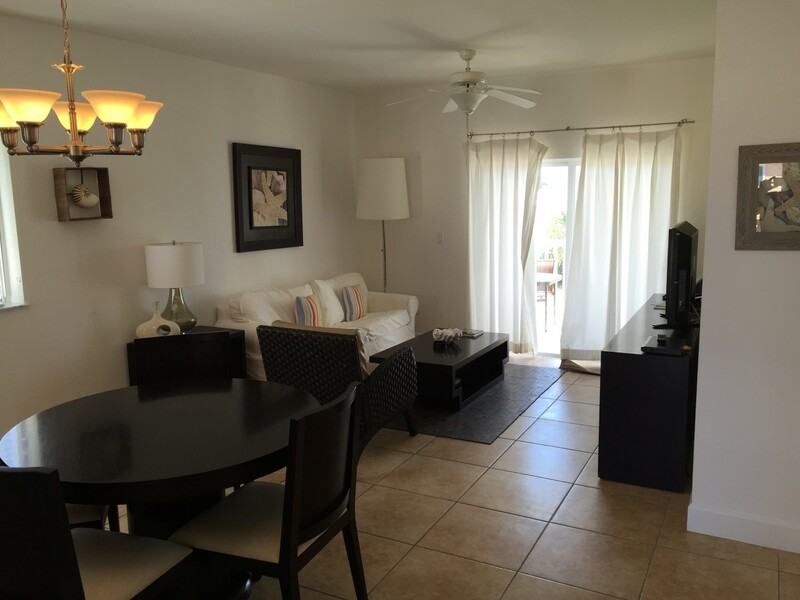 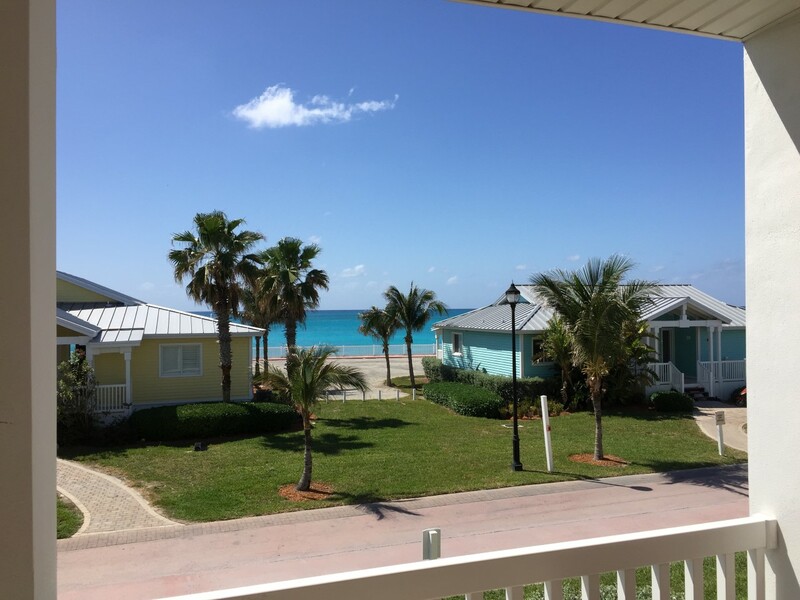 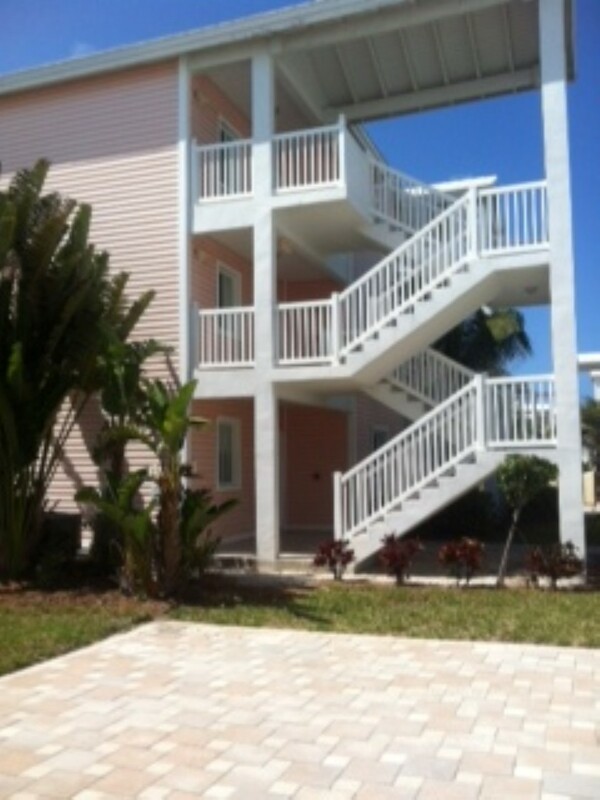 This is only one of a few condominiums with an unobstructed ocean view from the rear terrace of the unit. 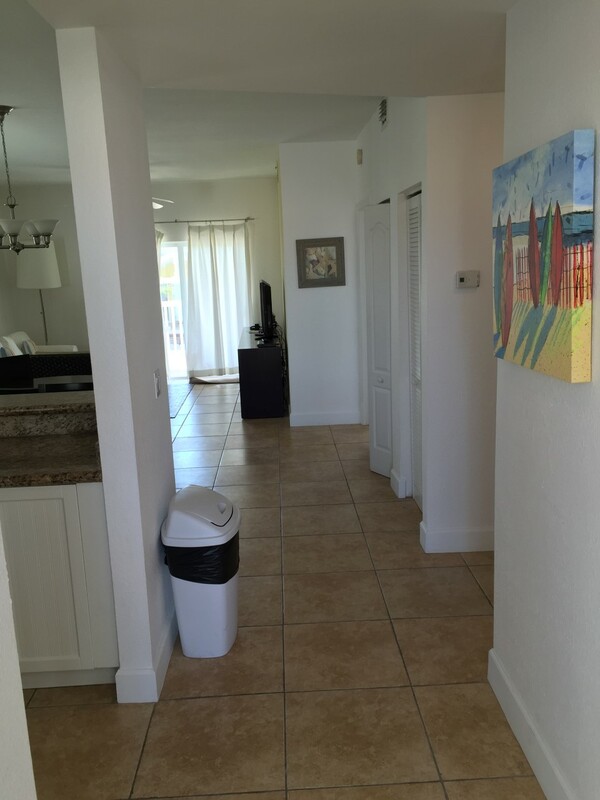 Square Feet: 1,385 sq. ft.